You will be taught by Mrs Evans. Our Class TA is Mrs Hill. 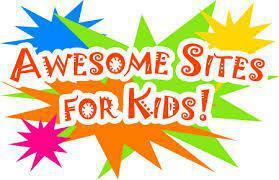 Keep checking our page for regular updates on our learning. 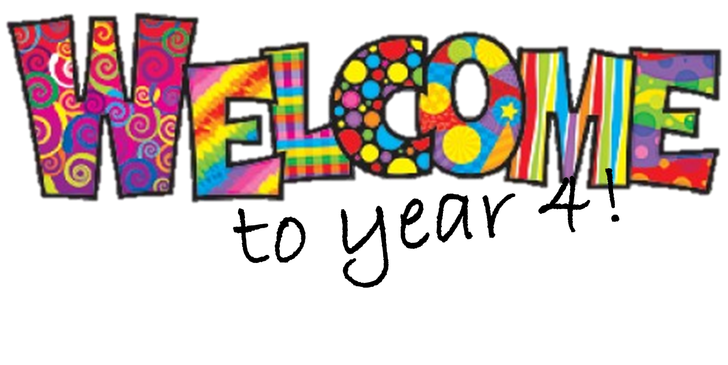 Welcome to the SPRING TERM in Year 4! 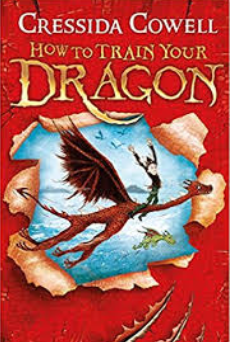 This term we will be reading 'How To Train Your Dragon' by Cressida Cowell. Is giving up ever the best option? Our topic is called Incredible Journeys. We will be learning about the Pilgrim Fathers and pilgrimages of different religions. We will be exploring different climate zones around the world and learning about different animal habitats. 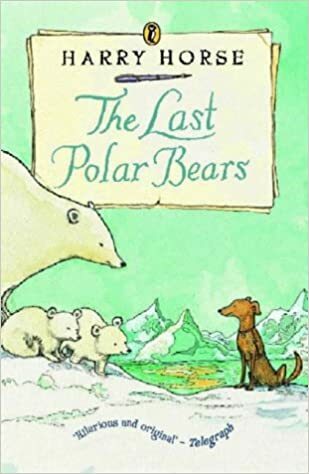 We will be reading the book 'The Last Polar Bears' by Harry Horse in lessons. Have a look below at the curriculum plan and knowledge organiser to see what we will be learning. Scout - School Library System Our new library system which you can access at home to search online sources of information or write book reviews.